Grammar is important, grrls. If you forget a comma you might end up calling a girl a dude. 2. I didn’t put anything but pictures on my profile, but somehow those few photos spoke to him. I guess a picture really is worth a thousand words (or a poem for that matter). 9. I thought this one was sweet and flattering until my friend received the same message. I hope you cringed as much as I did. 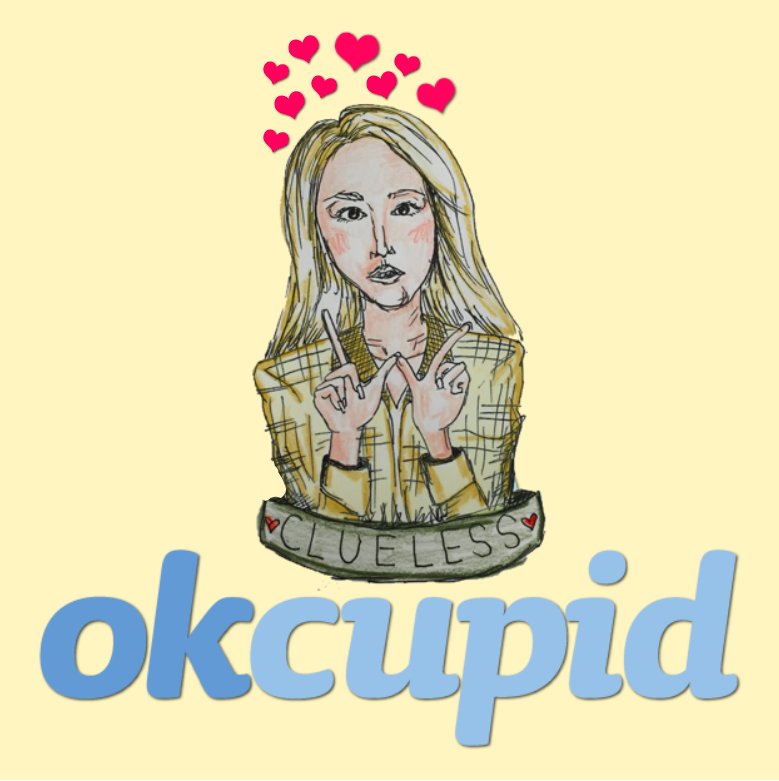 The moral of this blog post is that boys truly are clueless, and you should never sign up for online dating (unless it’s christian mingle or something; they’re probably nice there).